Most women undergo various physiological changes as they reach the menopause years around the age of 50-53. Menopause refers to the end of the menstrual cycles of a woman. This period may have a profound impact on their day to day lives. As their estrogen, progesterone and other hormone levels decrease, a number of symptoms may appear. Some of the most common symptoms include depression, hot flashes, vaginal dryness, mood swings, irritability, headaches, and insomnia. There are many natural herbs for menopause that can help reduce the severity of these symptoms. This article provides information on some of the most effective natural herbs that help with menopausal symptoms. A woman’s mental attitude has a lot to do with how she adjusts to the life after menopause. Usually, this period is seen by most women as an end to their fertility, youthfulness, and sexuality. It may result in various mental complexities and disruptions in their day to day activities. This is why menopause should be viewed as a transition period to the next phase of your life. If you can accept this simple fact, you will be able to handle the condition much more easily. 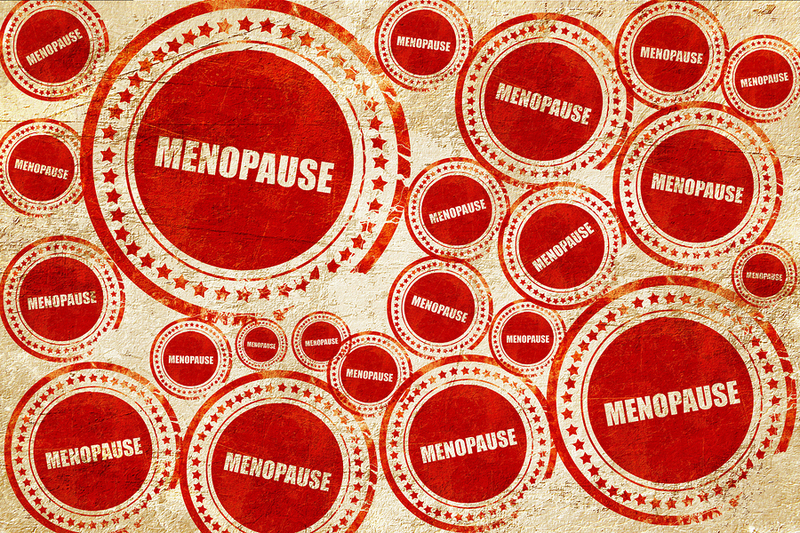 The majority of women do well without any medications for their menopause years. Relaxation practices, anti-inflammatory diets, and awerobic exercises are very effective during this period. Although vaginal dryness could be an issue during this period, there are many over the counter gels and cream that may help deal with this problems. Here are some of the natural herbs that could be used for menopause. Soy foods are quite helpful during this period. The isoflavones in soy foods will help balance the hormone levels in your body. Natural soy foods are encouraged instead of soy supplements. You may use soy milk, tofu, tempeh, and roasted soy nuts for this purpose. Flaxseed are another herb that is effective during the menopause years of a woman. Flaxseed contains lignins which are considered modulators of hormone metabolism. Use 1-2 tablespoons of ground flaxseed a day for best results. Dong quai is another effective herb that is popular both in the West and China as a herb that balances female hormones. But it should not be taken if you are experiencing heavy bleeding. Black cohosh helps alleviate most of the symptoms of menopause. 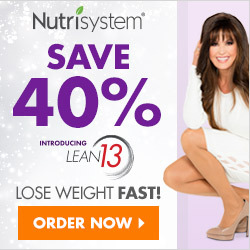 It works by maintaining the hormone levels in the body. This herb is considered an effective remedy for hot flashes. Vitamin E is another element that is effective in reducing menopause symptoms. You need to take at least 400 IUs of natural vitamin E for this purpose. It may help alleviate symptoms associated with hot flashes. Vitamin B is helpful to deal with the symptoms of menopause. This is a group of water-soluble vitamins. Evening primrose oil is another herb that will help deall with the symptoms of menopause. Menopause is a period where most women undergo various physiological changes. A number of symptoms may appear during this period. The aforementioned post offers information on some of the most effective herbs for menopause.